NEW YORK (AP) — It's been critically adored, but largely Emmy-ignored. 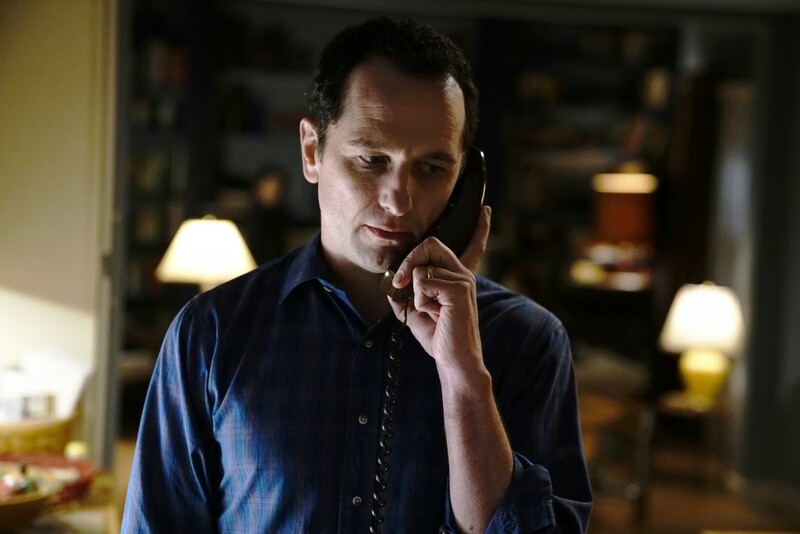 Now, fans of the acclaimed FX spy drama "The Americans" hope it's finally time for the Emmys Cold War to thaw. The drama worked, say its creators, because it kept its focus small and intimate, exploring the relationship between its married KGB spies. Monday's award ceremony is the last chance for the TV academy to honor the show, which ended its six-season run in May with a much-acclaimed finale. 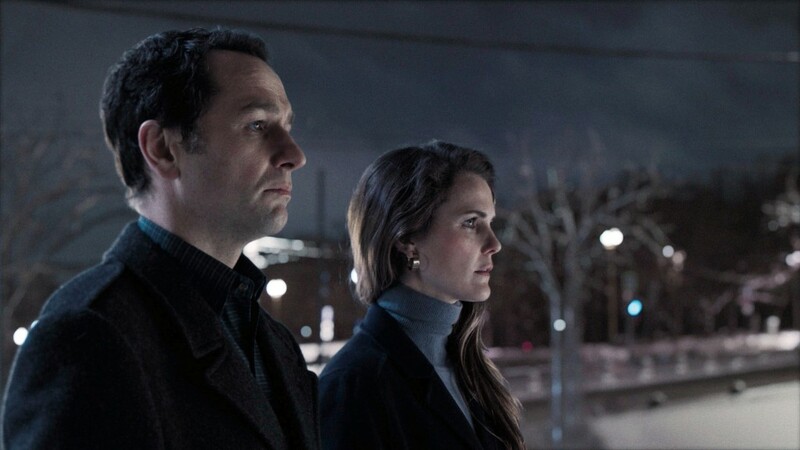 The show is up for awards in four major categories, including drama series and acting nods for its stars, Keri Russell and Matthew Rhys.